Wanderlust isn’t curable people, so I’ve started a new series to document and share my travel experiences. Welcome to the first edition of the Insider’s Guide. These guides will provide you with my recommendations based on personal experience, and an occasional suggestion from people whose taste I trust. My family and I have been vacationing to the Lake George area for many years in a row. This summer will mark our sixth trip in a row. At this time, we are so familiar with the area, we feel like insiders. Hence the name of this series. We know where to stay and have eaten our way through restaurants to identify the best ones for breakfast, lunch and dinner. We’ve stumbled across hidden gems and made the obligatory, but totally necessary, cheesy tourist stops. And we know what to do on any given day to maximize our stay. The Lake George Area is an eclectic collection of communities ranging from thriving cities to growing towns. You can stay in idyllic waterfront lodging, dine in exquisite restaurants, and enjoy can’t-miss attractions. These communities have everything you need for an unforgettable vacation in the Lake George Area. 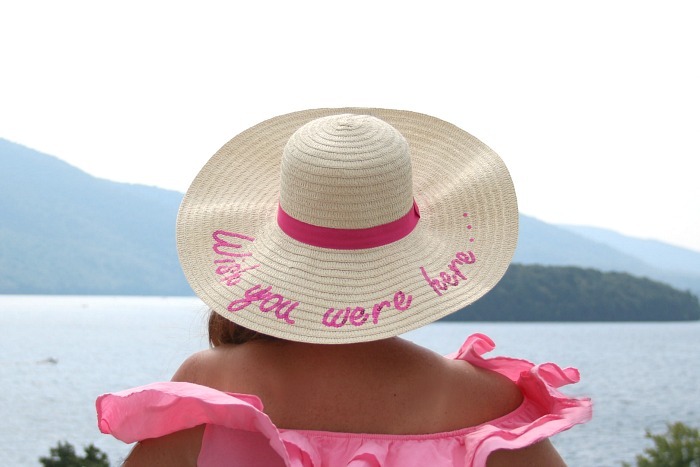 Lake George caters to everyone’s definition of the ideal vacation. It’s the perfect destination for a romantic getaway for the couple who wants to do nothing but relax poolside and perhaps take in winery tour before some fine dining. If you are more on the adventurous side, you can parasail, boat, jet ski, water ski, bike, hike, sightsee and shop till you drop at the outlet mall. For the family, this is one of the ultimate places to bring your children. In addition to the beach, Lake George is full of hotels with pools. If you want a break from swimming, there’s mini-golf, a long, flat bike trail, boat rentals, and family-friendly restaurants galore. The Lake George area is located in New York’s Adirondacks. 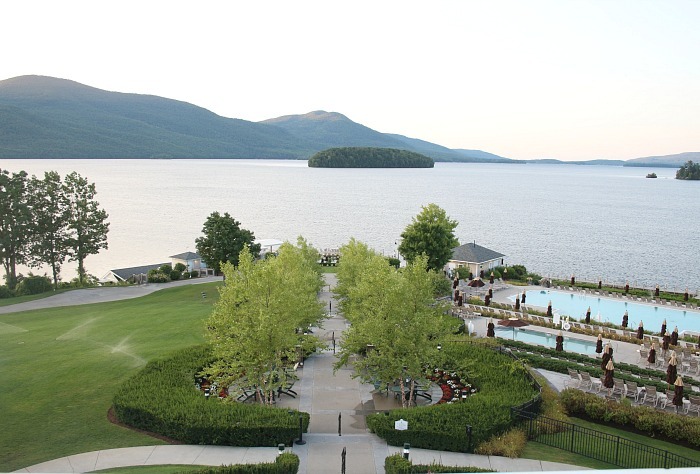 The summer is the ideal time to enjoy the main feature of the area, Lake George. Nicknamed the Queen of American Lakes, it is a long, narrow lake located at the southeast base of the Adirondack Mountains. It is 32 miles long, making it ideal for boating and water sports. 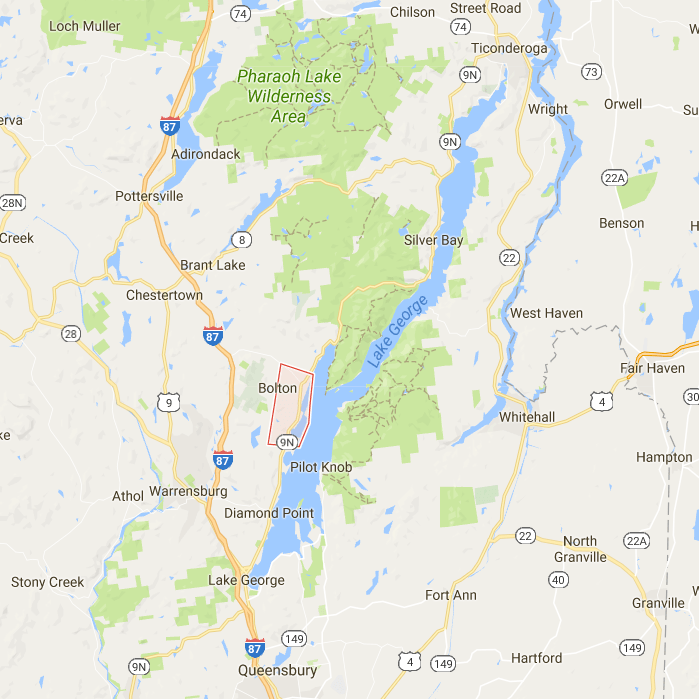 Lake George is accessible by car via Interstate 87 and by air from Albany International Airport, which is about 45 miles (72 km) away. The Sagamore Resort. The Sagamore Resort is located in the town of Bolton Landing (see the red rectangular shape in the map above). The main feature of this 4-star hotel is its location. It is situated on the edge of the lake with a multi-tiered pool area so everyone is afforded a magnificent view when they roll over to sunbathe on their other side. I’m including some photos, but the best way to get a deeper appreciation of this resort and all the amenities is to visit their website HERE. They used a helicopter or a drone to provide a bird’s-eye view of the hotel and property on their website’s splash page and it’s pretty cool. The Sagamore is also a popular place to get married, every time we are there, we can count on seeing a wedding. Tip! Book at least 6 months in advance (they don’t accept reservations further out than that anyway, but you’ll want to put a reminder in your calendar). The Sagamore is expensive, so you might want to check out TripAdvisor’s recommendations for a hotel that is more budget-friendly. Although we have never spent a night there, we have toured The Lodges at Cresthaven and eaten lunch at the Boathouse Restaurant. This is a great, less pricey option that we have considered. If you are a member of one of the chain hotels, like Holiday Inn, Marriott, Hampton Inn & Suites, and want to use points, they all have nice hotels in the area. Breakfast at the Bank Cafe located on 326 Canada Street (no website available). Named Bank Cafe because it occupies a former bank and its vault is used as part of the dining area. It’s always crowded and the lines are out the door, but so worth it. The coffee drinks and breakfast sandwiches are perfect vacation comfort food and the grilled blueberries muffins are to die for. Casual attire. 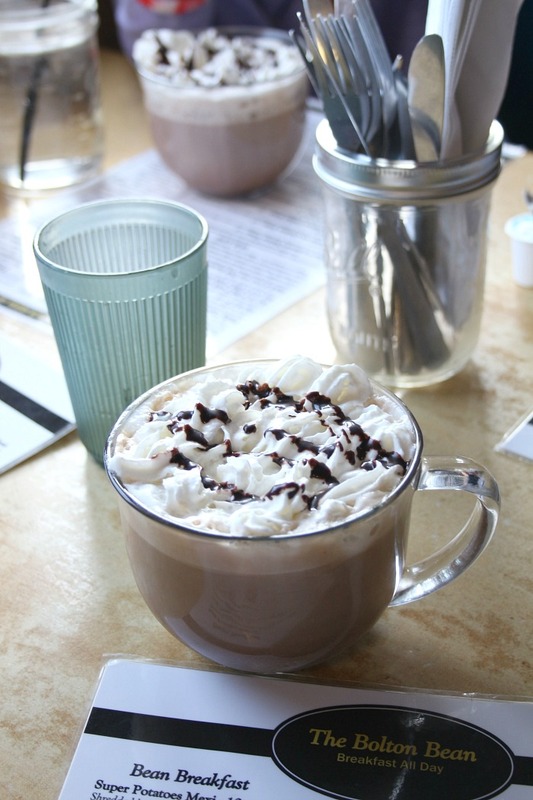 We also frequent the Bolton Bean, it is a short walk from the Sagamore and has diner-style breakfast food served all day. Lunch at the Boathouse Restaurant. It’s a unique and very fun place to enjoy lunch because the restaurant overlooks the lake. The food is delicious and reliable and we’ve never been disappointed with a meal. We have also enjoyed lunch and dinner at The Huddle Kitchen and Bar located in Bolton Landing. Everything on the menu is yummy. Vacation attire. Dinner at Bistro LeRoux has become a tradition for us when we are visiting Lake George. It is cute and “rustically” charming on the outside and the interior could use a professional designer. All that is forgiven and forgotten with the first sip of a Manhattan, the Roasted Tomato and Cognac Bisque Topped With a Warm Gruyère Crostini, the Truffled Pomme Frites Gourmet French Fries with Pesto, Truffle Oil and Spicy Aioli or the Mascarpone Stuffed Poached Pear Salad Candied Walnuts, Cherries, Mascarpone Cheese and Spinach With A Vanilla Fig Vinaigrette, followed by the Cabernet Braised Short Ribs Apple Cider Bacon and Cheddar Hominy with a Crispy Potato Nest Served With a Rosemary Espagnole Sauce. For dessert (if you have room) the server will bring you a selection to choose from. Everything is divine. Country club attire, reservations are a must. 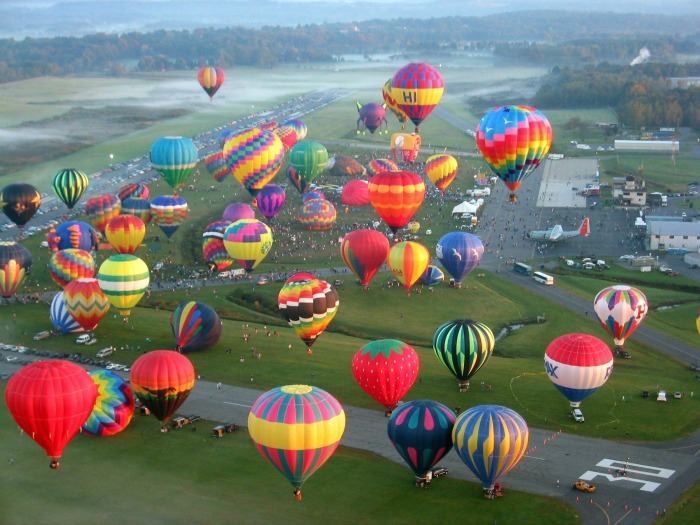 Boating on Lake George, Million Dollar Beach, a Steamship Dinner Cruise, the annual Hot Air Balloon Festival, Adirondack Outlet Mall, Warren County Bike Trail, and hiking on one of the many mountains and trails. Ride on roller coasters at the Magic Forest Theme Park, do some putt-putt at Pirate’s Cove Adventure Golf, enjoy a long bike ride on Warren County Bikeway, get spooked at the House of Frankenstein Wax Museum and learn some history at the Fort William Henry Museum. Martha’s Dandee Ice Cream. This is a Lake George Landmark and has been featured on the Today Show. Getting ice cream and/or a meal at Martha’s is an experience. The ice cream cones, even a small is laughably HUGE! Don’t get intimidated by the long lines, they have 10-15 order takers and they know how to feed the masses. If you have been to Lake George and have other recommendations, please feel free to include them in the comment section! 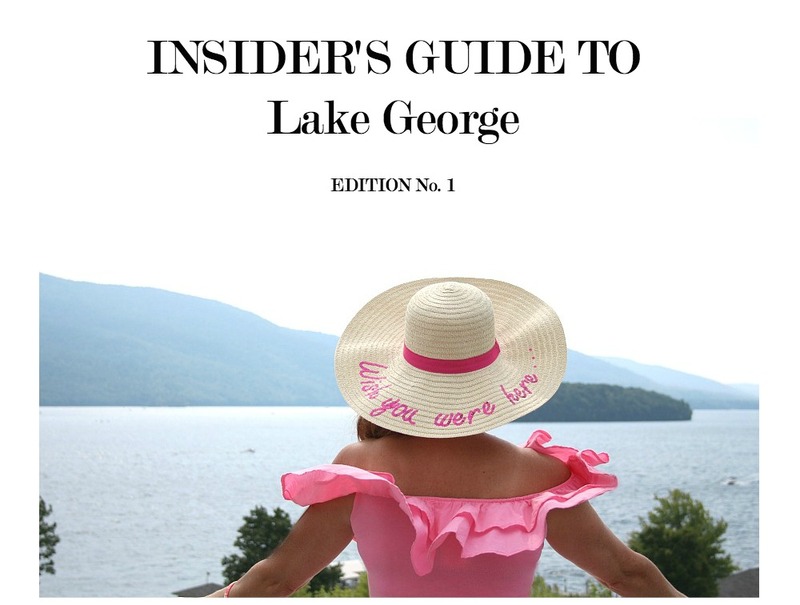 Or, forward this post to a friend who might like to learn more about Lake George. There are countries whose soil I have never stepped on and never will. I’ve driven myself crazy with the realization that I cannot possibly visit everywhere I want in my lifetime.